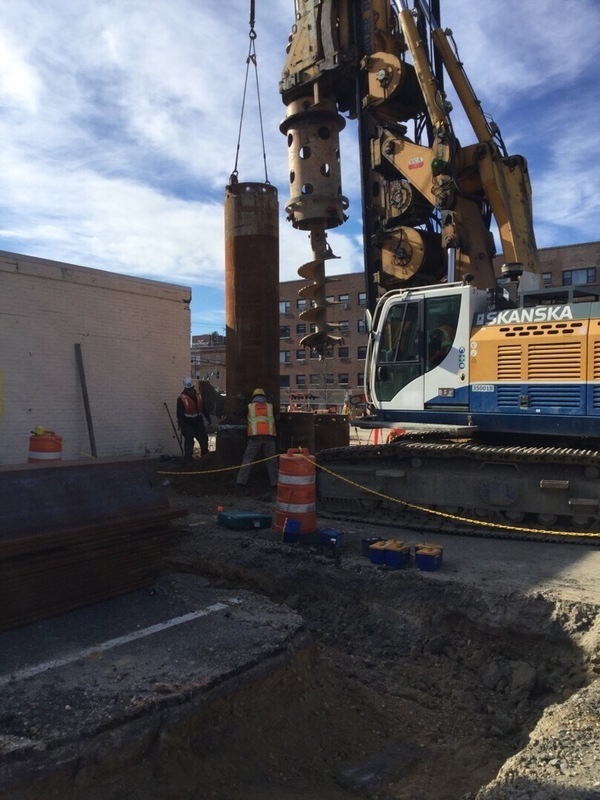 Sheet piling, sections of sheet materials with interlocking edges driven into the ground to provide earth retention and excavation, will be installed by heavy machinery. 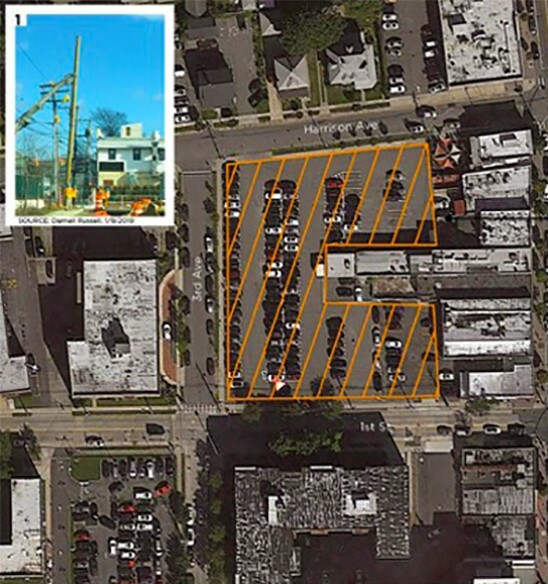 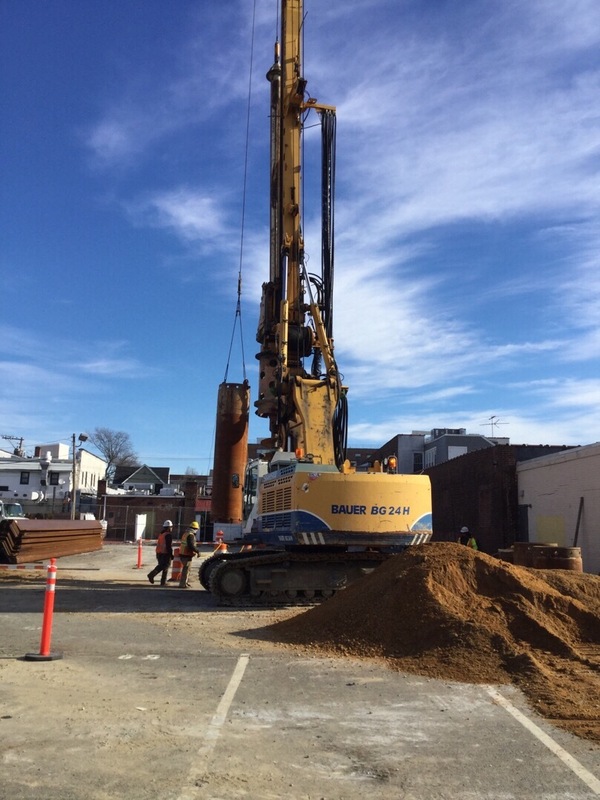 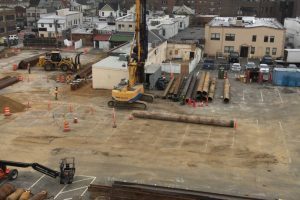 Utility poles in the vicinity of the new Harrison Avenue Garage – along Harrison Avenue, Mineola Boulevard, 1st Street, and 3rd Avenue – will be relocated (requiring sidewalk closures). 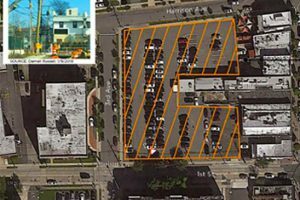 The parking lot, located between Harrison Avenue and 1st Street, is closed – in cooperation with Village officials, alternate locations for commuter parking are being provided. 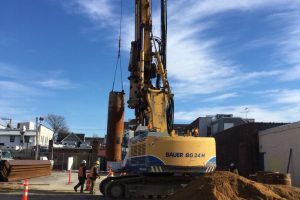 There will be occasional partial lane closures along Harrison Avenue, as crews begin trenching for underground utility relocation. 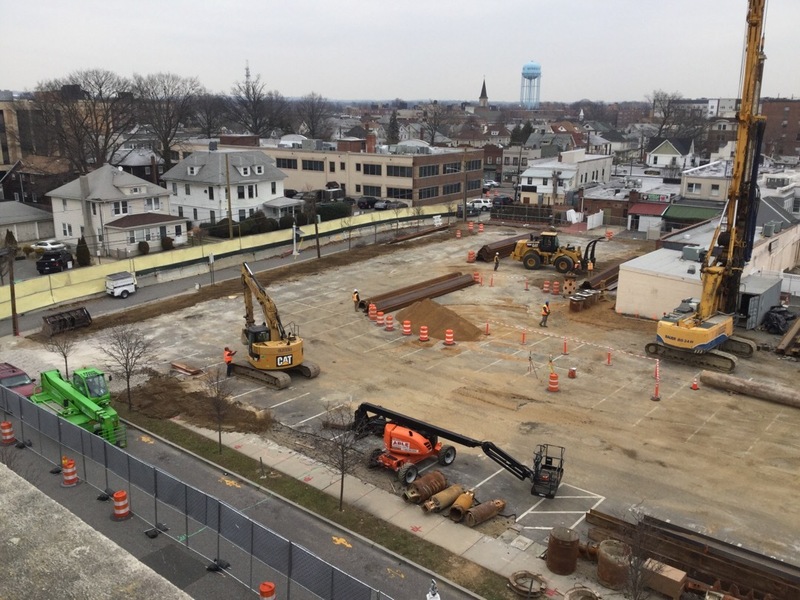 Work will intensify in the area as crews beginning substantial work on the future garage. 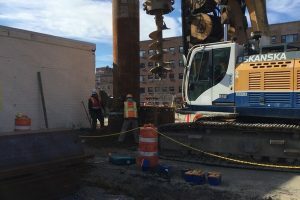 Crews will work Monday through Friday, from approximately 7:00 a.m. to 4:00 p.m. and, when necessary, will provide cones, flagmen and signage at the work site to minimize interruptions. 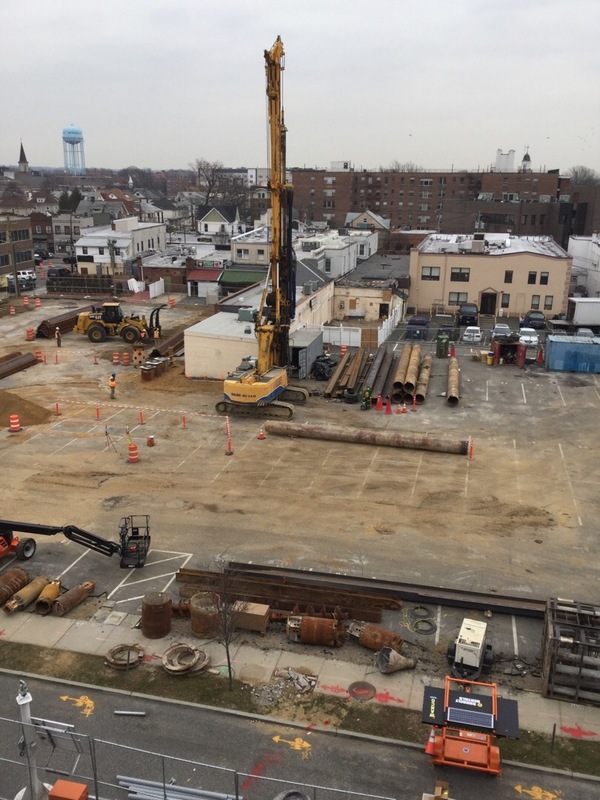 No night work is anticipated. 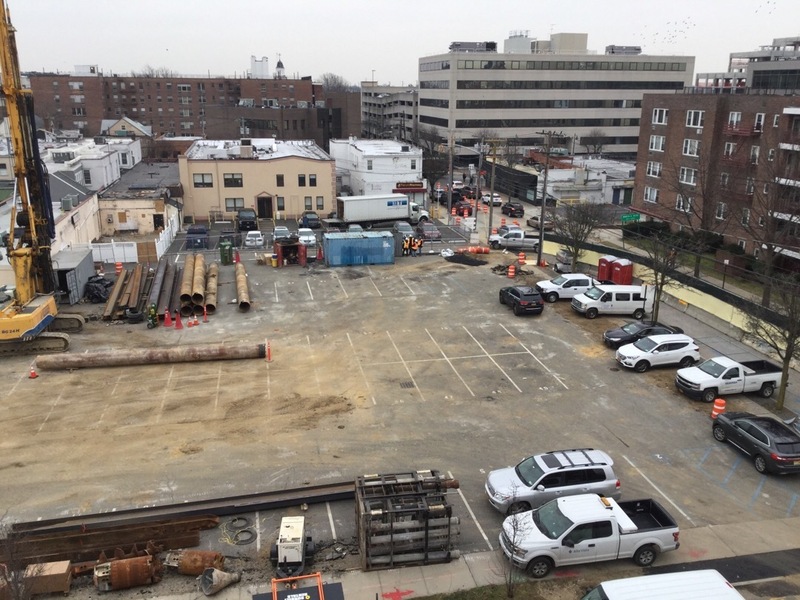 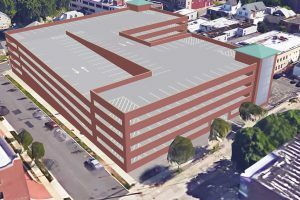 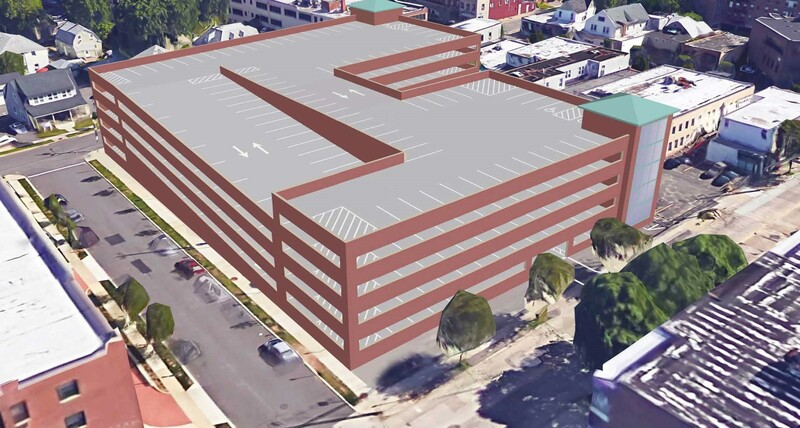 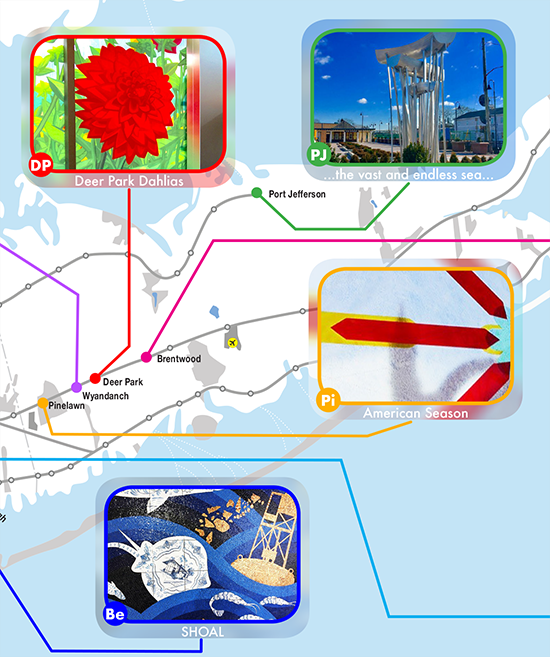 The new garage will represent a net increase of 446 parking spaces serving the Mineola Station, providing an increase in spaces available to both LIRR commuters and for visitors to downtown Mineola. 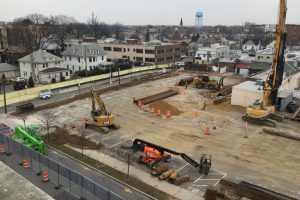 The parking garage is expected to be completed by summer 2020. 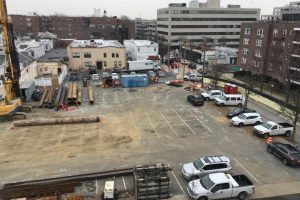 For more information, please visit the Mineola Harrison Avenue Parking Structure Project Page on AModernLI.com – http://www.amodernli.com/project/mineola-harrison-avenue-parking-structure.